“When education fails to keep pace with technology the result is inequality. Without the skills to stay useful as innovations arrive, workers suffer“. The Economist January 14th 2017, p 11. The stark reality is that we all have to develop the habit of lifelong learning, especially if we want to avoid mid-career obsolescence. A terrifying prospect for the family bread-winner. This risk is especially true in health care because medical and managerial technology is always changing as the health care system evolves and adapts to the shifting sands and tides. But we cannot keep going back to traditional classroom methods to update our knowledge and skills: it is too disruptive and expensive. And when organisations are in a financial squeeze, the training budget is usually the first casualty! So, how can we protect ourselves? One answer is a MOOC. The mantra is “learn while you earn” which means that we do not take time out to do this intermittently, we do it in parallel, and continuously. 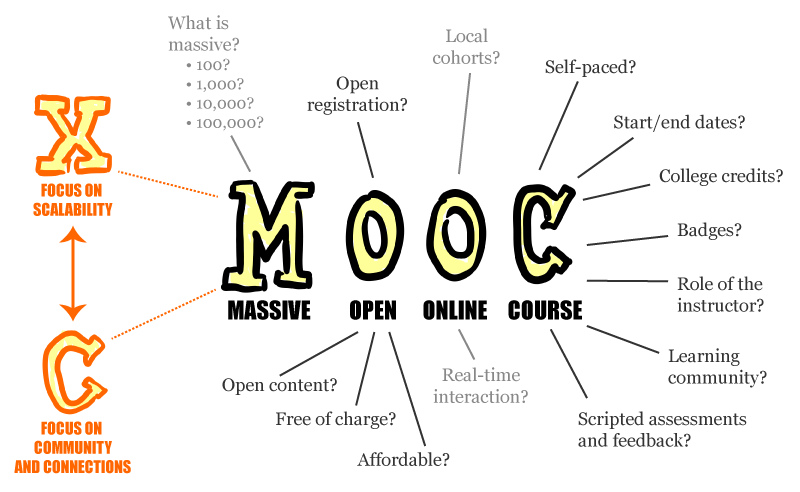 The MOOC model leverages the power of the Internet and mobile technology, allowing us to have bites of learning where and when it most suits us, at whatever pace we choose to set. We can have all the benefits of traditional education too: certificates, communities, and coaching. And when keeping a job, climbing the career ladder, or changing companies all require a bang-up-to-date set of skills – a bit of time, effort and money may be a very wise investment and deliver a healthy return! And the good news is that there a is a MOOC for Healthcare Improvement. Community of Healthcare Improvement Practitioners. 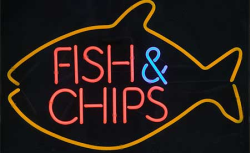 Click HERE for a free taste …. yum yum!